People notice varying degrees of success with hearing aids. 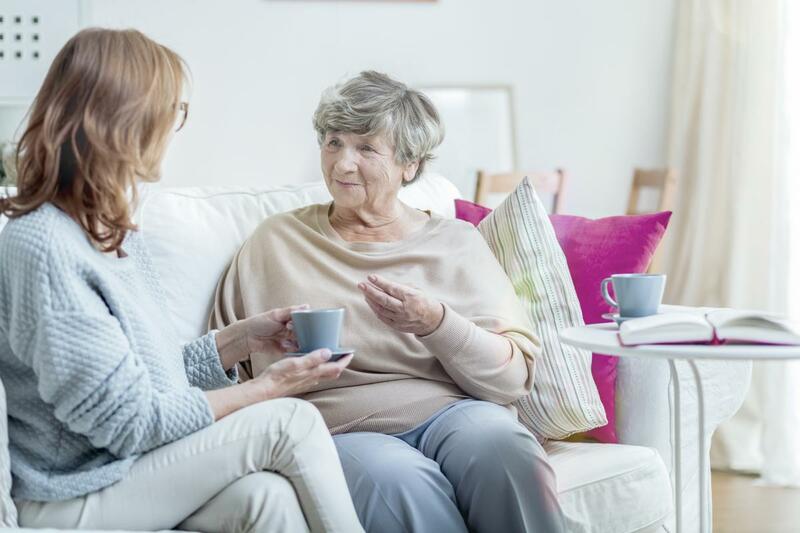 If you were considering purchasing hearing aids for the first time or upgrading after a disappointing response to hearing aids, these are the issues to investigate. Find someone who has had a success with hearing aids and talk to them. Find seomeone who considers their hearing aids a failure and talk to them. So much much of what we understand is based on what we may already know. Perhaps people with less success in hearing rehabilitation have left it too long or don't have hearing aids for both ears or leave them out (don't wear them). "understanding is NOT solely based on acoustic information"
Hearing or understanding effectively requires the information not to overwhelm the cognitive load for the individual. If cognitive load is spent trying to piece together the information in the first place (not hearing everything) science shows less brain power is available to analyse and respond. You may notice this when a person answers a question before you have actually worked out what the question was - and perhaps only worked out what the question was once you heard the answer. Perhaps you missed part of the question - you may well have known the answer but simply did not hear enough of the question. Don't bother going on a quiz show that requires fast responses. Correctly fitted hearing aids absolutely work - whether they are suitable for your hearing loss requires you to get the right advice initially. 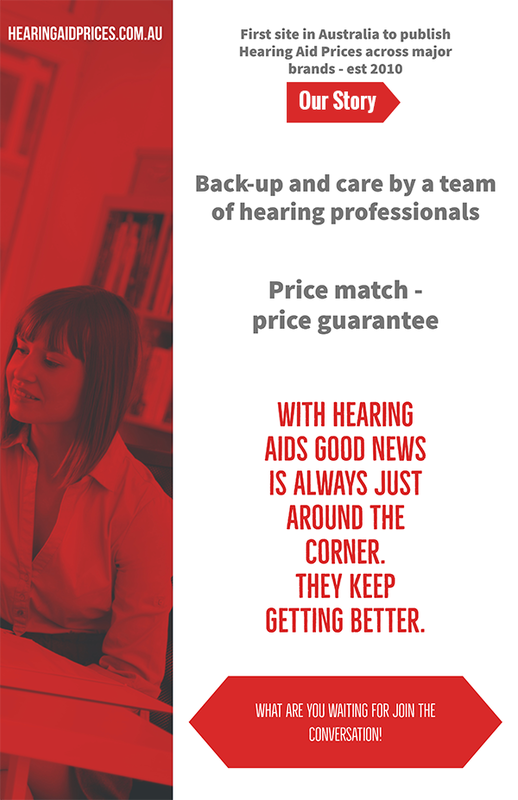 You can trial a hearing aid and find out with absolutely no risk. 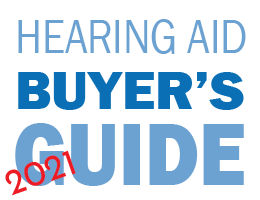 Important - avoid trialling a hearing aid without knowledge of the back-up and pricing. 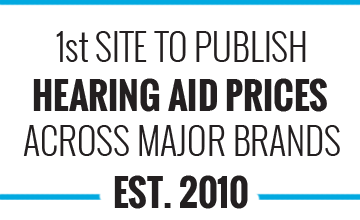 This is the catalyst for Hearing Aid Prices - we wanted people to know prices up front.